In the Hebrew the word “call” has over a dozen meanings and applications. As best that can be determined, when God calls, it means to be summoned. When we are summoned by the Lord it is either for one of two reasons. To be commissioned and pressed into service of the King. 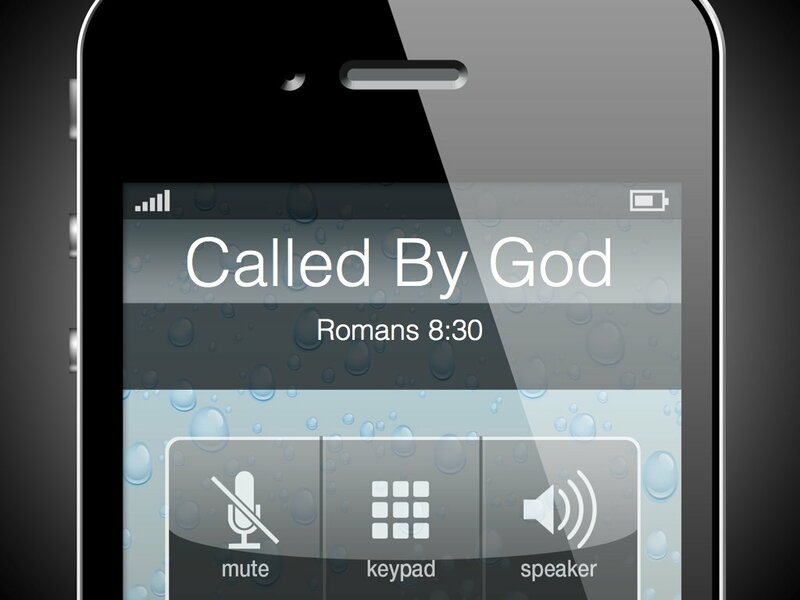 In the Bible, the word “call” is used most often to refer to God's initiative to bring people into relationship with Him and alignment with His purpose. The call is most often centered in and around His redemptive work found in Christ. This understanding of calling can be clearly seen in Paul’s writings; even when the word “call” is not clearly used. In Genesis 1:1-4, we see God call light into being. Very early in Scripture God establishes Himself as the God who calls. God then pronounces the light as good. The word “good” means pleasurable; agreeable; favorable. We understand that the favor of God is to be blessed by God. The context in which we first see God bestow a blessing it is tied to calling. Again, the word “good” means pleasurable. It pleases God to bless us. And when God is pleased, He blesses us. Although we do not earn anything from God, obedience does bring blessings. Notice that He proclaims the light as good even before it has done anything. The light is simply being what He has called it to be. The call on our life is to” be”. If we walk in authenticity of being, our behavior should be reflective of our nature. Matthew 11:12 tells us that the kingdom of heaven suffers violence, but that the violent take it by force. The word for “force” means life essence. The Lord is saying that who He has called us to be should have a greater impact on the environment than our environment has on us( 1 John 4:4). This holds true in a hostile environment. The blessing of light is implied and not directly declared. When we get to Man, we move from implied blessing to an openly declared and expressed blessing. One reason for this is that I believe that God wanted the entire created order (including the Angels –good and fallen) to know that He has favored man, above all. The blessing on the animals is around them being fruitful. We see the same with man. So then, blessings is tied not only to calling, but to being fruitful. 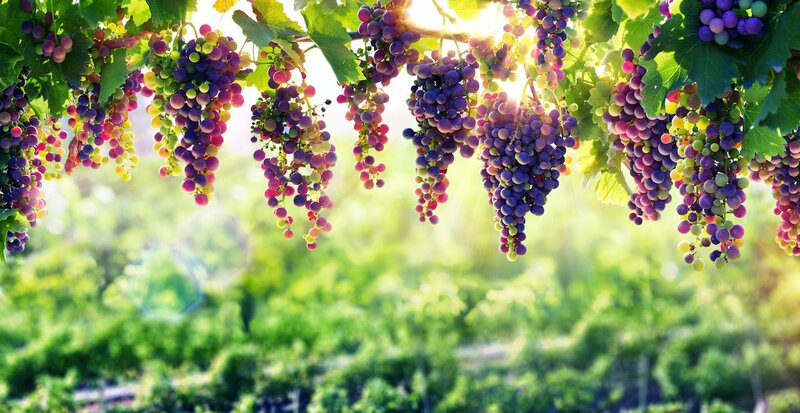 God blesses us to be fruitful – and he blesses us when we are fruitful. For man, the idea of being fruitful is not limited to just procreation in the natural sense. The blessing on our potential is capped by God’s Sovereignty and it is tied to being connected to God.